Here I have randomly selected some of my favorite books! The winner of the giveaway can choose one of the five books above! Rules: US only, all the entrants must be at least 13 year old, and no cheating please! 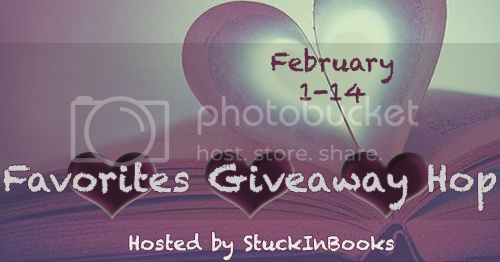 Also, check out the other participating blogs for more chances to win great books! Cinder or The Darkest Minds. Not sure which yet. 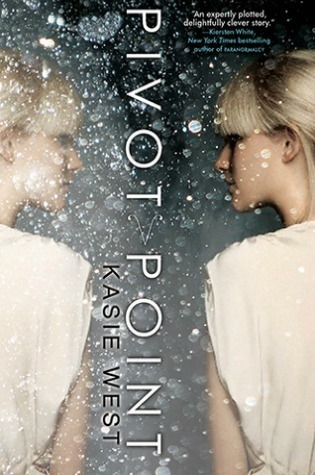 Pivot Point- I have been dying to read that book!! Thanks for the giveaway!!! The Darkest Minds or Pivot Point. I'd say the choice is between Pivot Point and Cinder. I want to read both so badly! The Darkest Minds or Confessions of an Angry Girl. Thank you! Those are some great choices. I'm going to go with The Darkest Minds. I loved it & want to read it again. This is an awesome giveaway hop. Thank you very much. I'd like to read Cinder. Thanks for the chance to win! The Darkest Minds or Pivot Point! I heard they are both great and haven't read either! Thanks for the chance to win! I would LOVE to win The Darkest Minds!! I cannot wait to read this one!! Pivot Point! would love to win! I'd love to read The Darkest Minds. 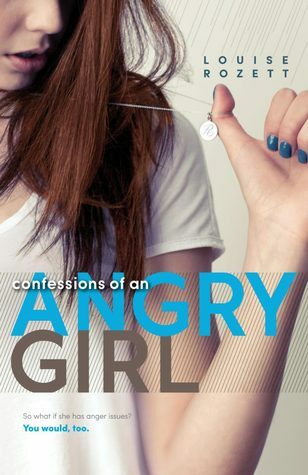 Confessions of an Angry Girl is my choice. That is such a hard choice! I just reread Pivot Point though, and loved it just as much as the first time... so I think I would recommend picking Pivot Point over The Darkest Minds as of right now. I LOVED both though, so it is ultimately your decision! I'm not sure yet but either Cinder or The Darkest Mind. CINDER. The Lunar Chronicles is one of the best series! I'd have to go with Cinder because I think I might be one of the only people left on Earth who hasn't read it yet and I'd really like to change that lol. Thank you! Probably The Darkest Mind. I really enjoyed the author's first book. I want to read The Darkest Minds. 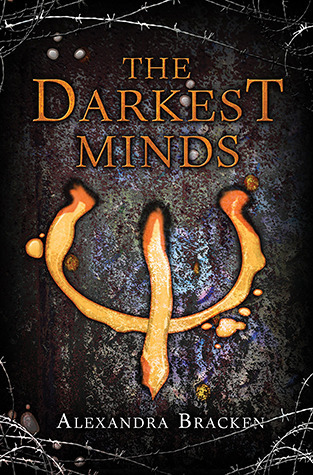 I would love to win The Darkest Minds. Thank you for the giveaway! I hope to win E&E. Thanks for the chance! The Darkest Minds since I've read E&E and Cinder. ooooh, I'd love to win Pivot Point! :) Thanks for the giveaway and the opportunity! I'd love to have The Darkest Minds. Thanks! I would love to win Cinder! 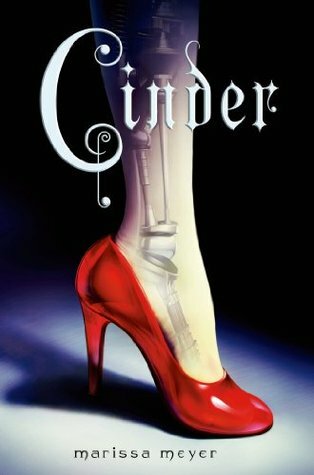 I really, really want to read Cinder. I would love Confessions of an Angry Girl. 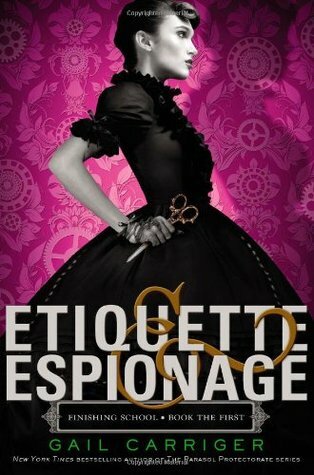 I've been wanting to read Etiquette and Espionage for awhile. Etiquette and Espionage or Pivot Point. Etiquette and Espionage. I love Gail Carriger!!! Pivot Point, Thanks for the giveaway. I would like The Darkest Minds. Cinder. Thanks for the giveaway!